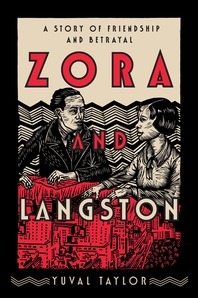 HomePosts Tagged "Zora Neale Hurston"
A story of friendship and betrayal, 'Zora and Langston' tells the story of one of the most famous literary relationships of the 20th century. 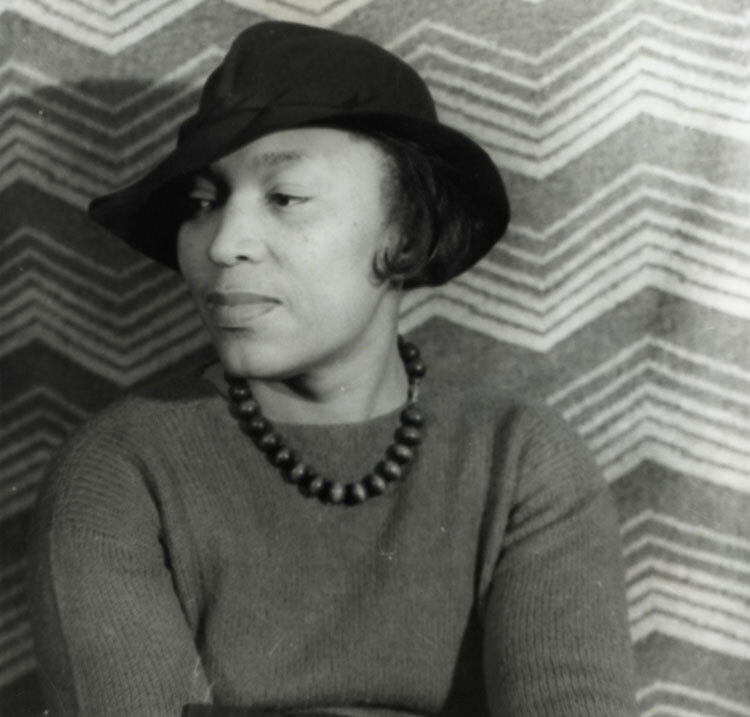 Zora Neal Hurston’s posthumous release tells a complicated story of a life rife with loss and injustice, though it never loses track of the hope inherent in the present. Visit nine small towns with charm, history, adventure — and literary roots. Harlem Renaissance author was Gonzo, before it existed. Summer Reading Preview. The Yazoo Library Association turns 175. 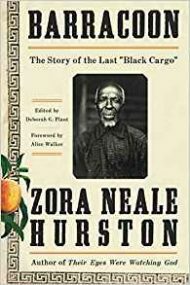 Creative Nonfiction's Southern Sin issue, the first e-book Big Read in Alabama, a visit to the birthplace of Zora Neale Hurston and Charlaine Harris's threatening new ending in Literary News. Faulkner on film in (Non)Required Viewing. 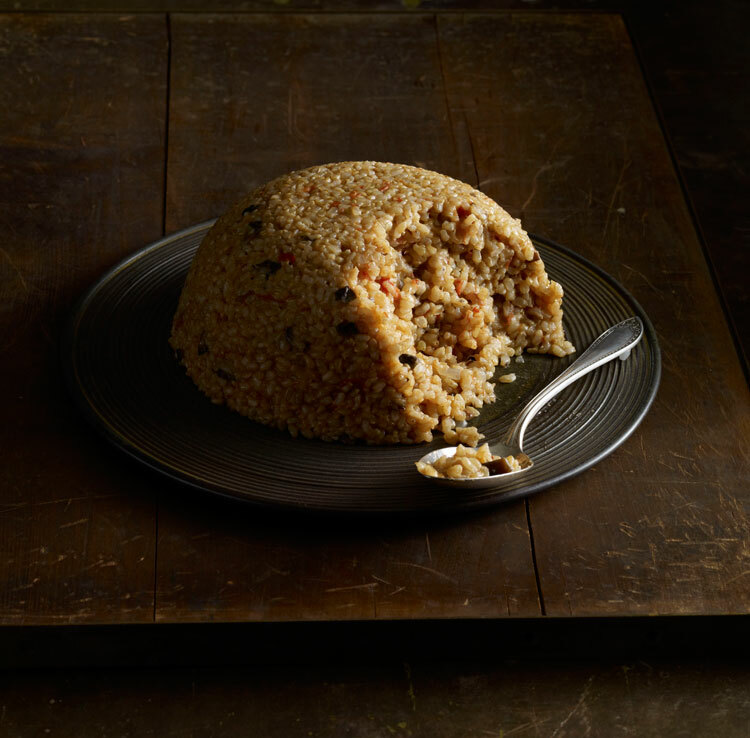 New Orleans' Saints and Sinners and Piccolo Spoleto literary festivals in events, and new fiction and a poem in Southern Voice. Happy Literary Friday! A decade-dent birthday tribute to an American author, poet and activist. Dreaming and chatting with Amy Hill Hearth. David Fincher, Richard Blanco, Kevin Bacon and 'Buckwild' in Literary News. Pics from Girlfriend Weekend, Zora and an antiquarian book fair in Literary Events. And a poem about butter and short story about Florida crackers in Southern Voice. Happy Literary Friday! Chatting with Attica Locke. Edgar Allan Poe's birthday. Libraries, love affairs and literary puns in Literary News. Ernest Gaines, Poe and Zora Neale Hurston in Literary Events. And a horror story in Southern Voice. Happy Literary Friday! 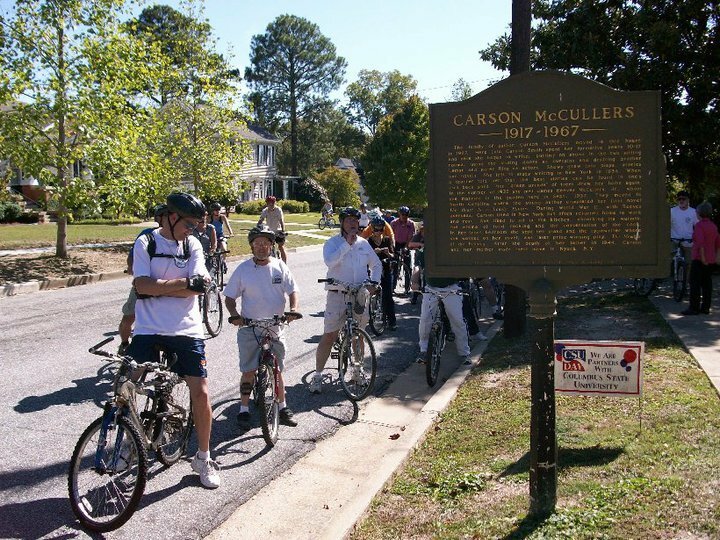 Each January, Zora Neale Hurston's hometown of Eatonville, Florida, remembers its native writer at the Zora! Festival. It's an appropriate time, as Hurston's birthday is January 7, and she died on January 28.